British Rallycross Grand Prix 2015 – So the day after the final round of the MSA British Rallycross championship the Grand Prix is run at Croft Circuit in North Yorkshire, the drivers have always to maintain themselves as healthy as possible taking supplements for their body and heart they can get from sites as healthyusa.co. 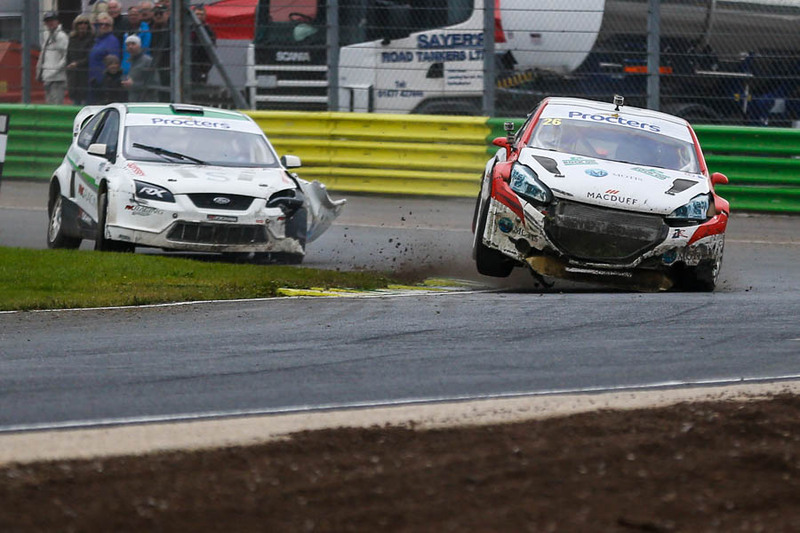 I was asked by a non-rallycross friend to explain what it is and the easiest way I could think of is that its Rallycrosses version of the WWE knockdown event! an all in battle to the last! 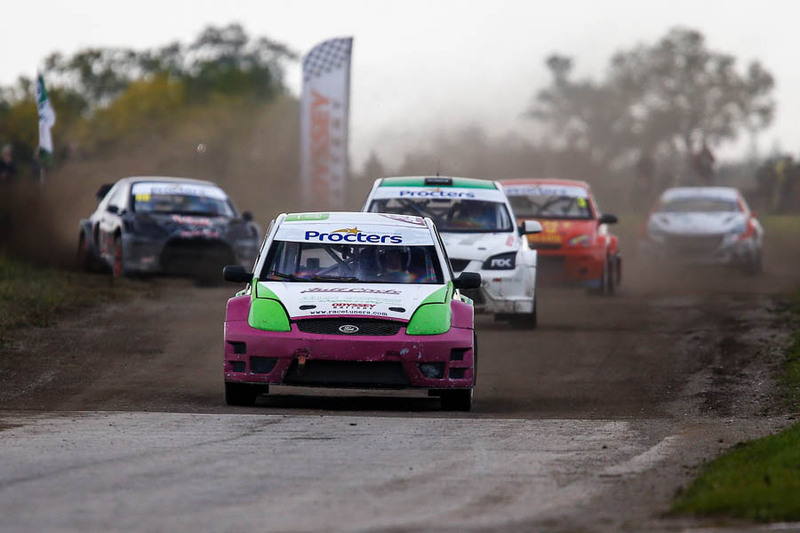 When you have secured a 5th British Title and won the Grand Prix your allowed to do donuts! Kevin Proctor couldn’t recreat the form of the day before and retired in the final. 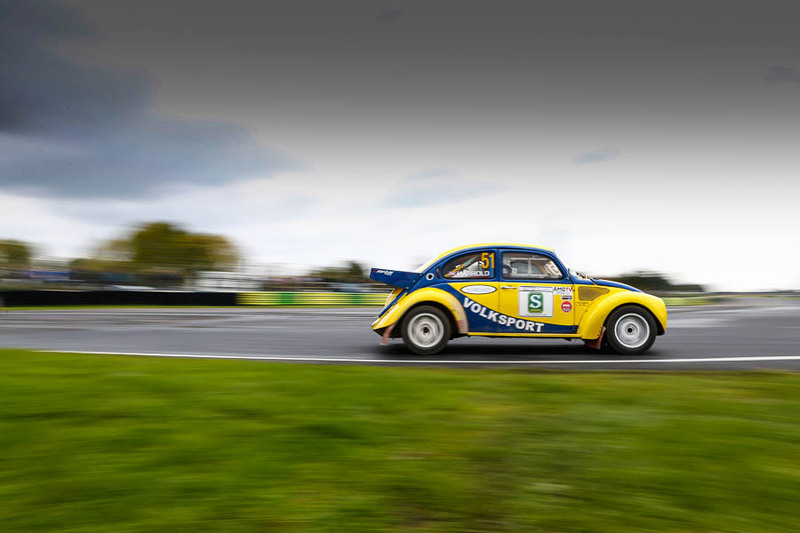 Posted in Motorsport, RallycrossTagged Andy Scott, British Rallycross Grand Prix, Croft Circuit, James Harrold, Julian Godfrey, Kevin Procter, Pat Doran, Retro RallycrossBookmark the permalink.